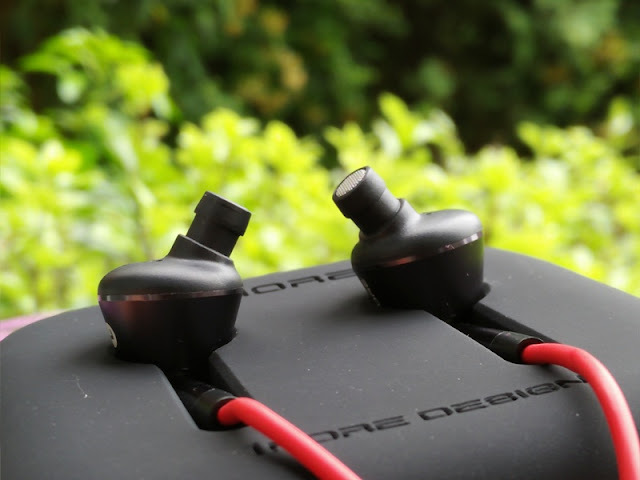 Just like in two-way speaker systems, the left and right earphones are a two-way speaker driver configuration that can feature a single balanced armature driver or multi driver that splits the low frequency in one driver and the mid and high frequency in another driver. 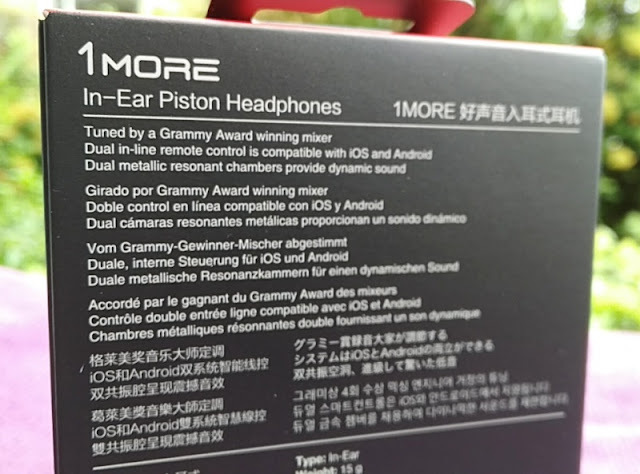 Whether single driver or dual driver, what counts is the quality of the audio reproduction not the number of drivers. 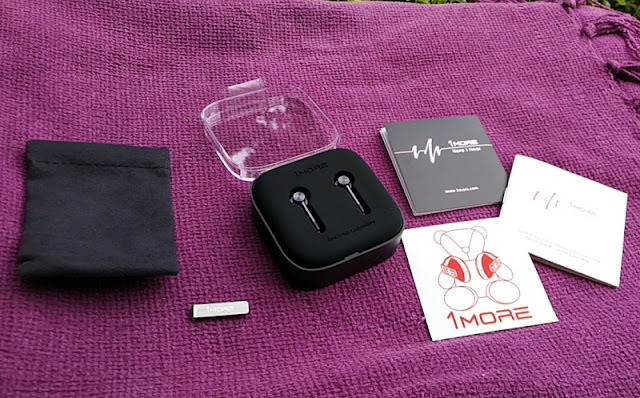 While the future of in-ears seem to be heading in the direction of complex multi drivers, it is nice to find a basic single driver configuration such as the 1More 1M301 with good in-ear monitor (IEM) attributes. 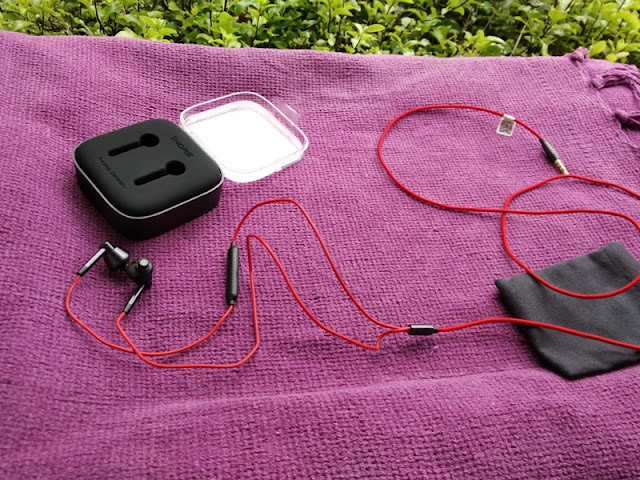 While the 1MORE 1M301 piston in-ear single driver earphones are not bass heavy; hence they won't be suited for bass-heavy genres such as EDM (electronic dance music), the 1M301 earphones do give high resolution headphones a run for their money when it comes to detailed sound clarity. 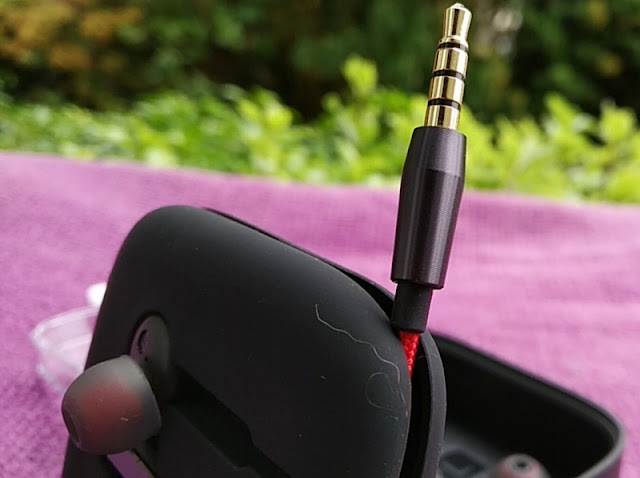 The 8mm drivers have a rated power of 5mW that generate 98dB sensitive (98dB) via low impedance (32 ohms) resistance that makes the 1M301 very easy to drive from a smartphone headphone jack. 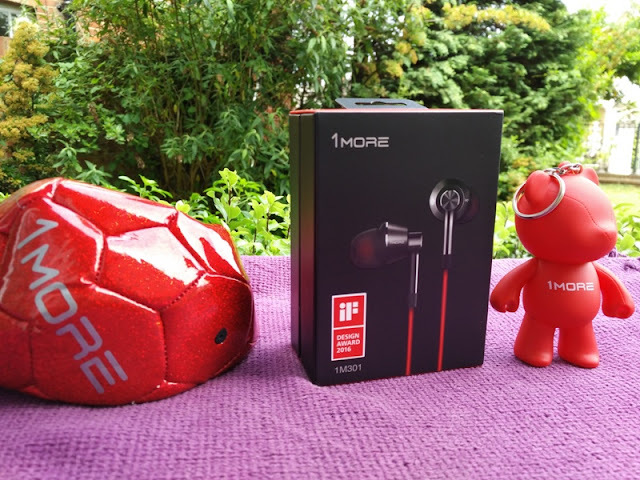 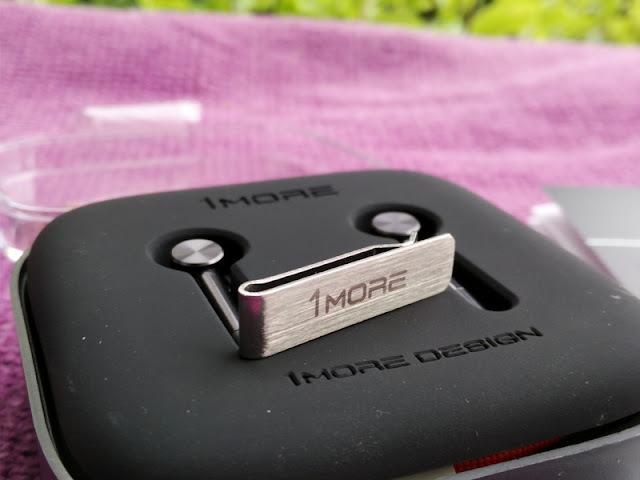 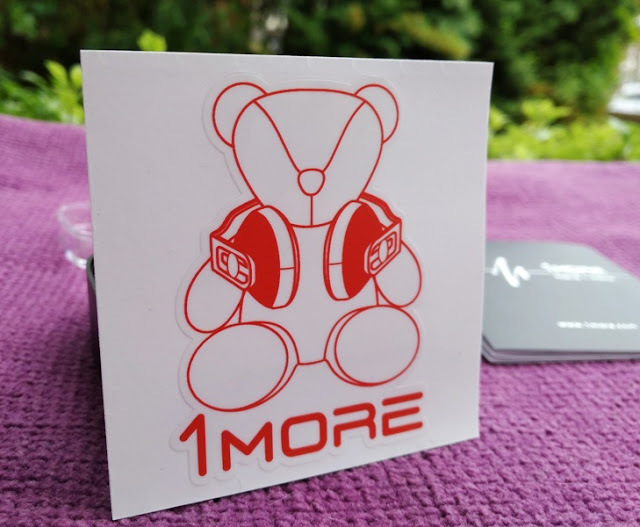 A few other reasons to like the 1MORE 1M301 piston in-ear earphones are the 45-degree angled nozzles and the extremely low weight (only 15 grams) so you quickly forget that you are wearing them in your ears. 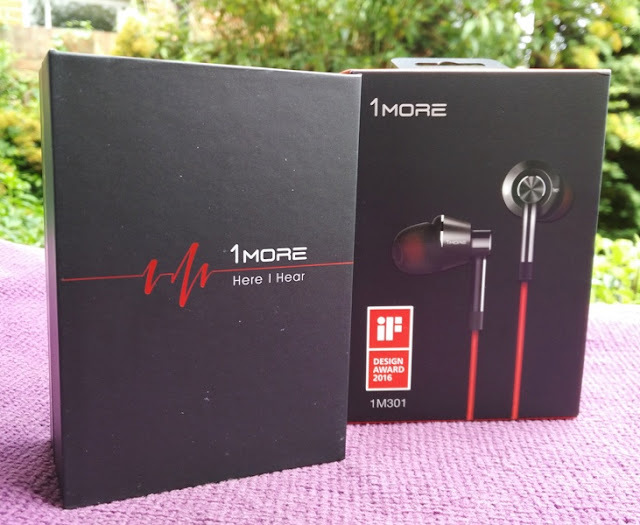 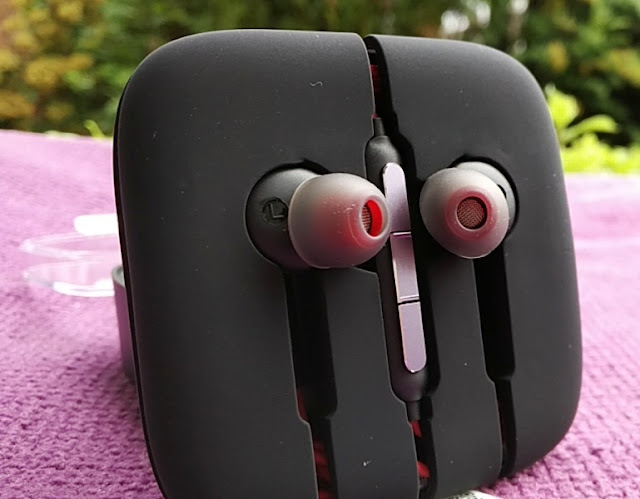 The 1M301 earphones also feature dual resonators which amplifies the audio over the earphones and that really seals the deal with the 1M301 earphones because it solves the drawback with single driver earphones and that is "tiny volume. 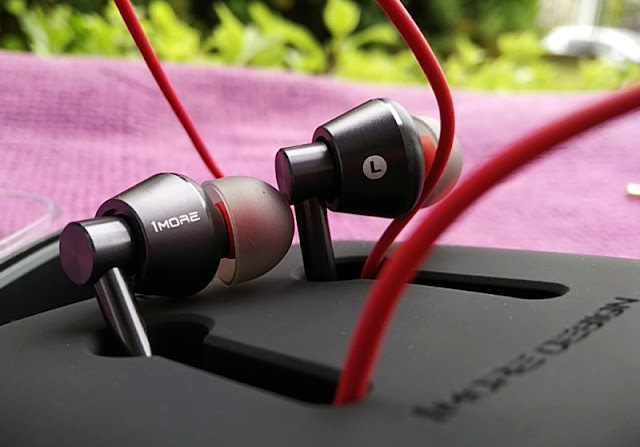 The 1M301 earphones volume level has a pretty good gain at max volume. 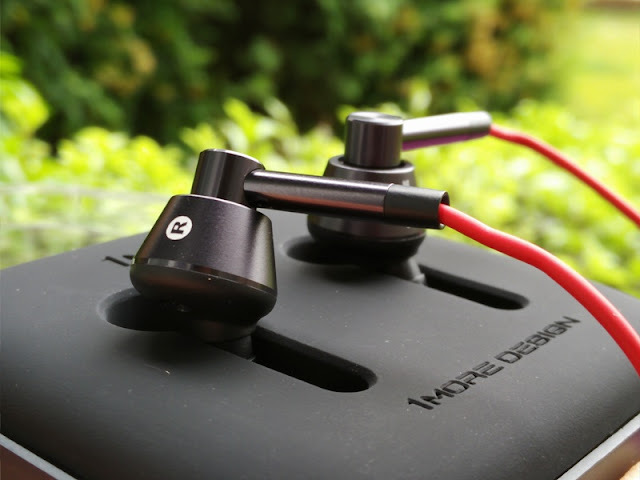 The speaker drivers built-into the 1M301 piston in-ear earphones are somewhat unique because of the diaphragm which is made with two outer layers of thermoplastic polymers and a layer of titanium alloy inside it. 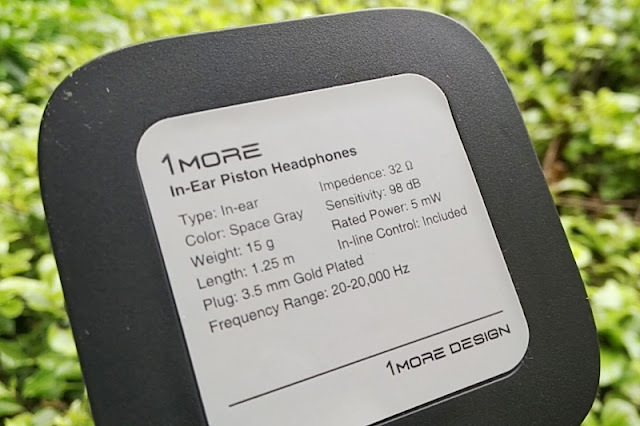 As mentioned earlier, the 1M301 drivers integrate TPE (thermoplastic elastomers) and PET (polyethylene terephthalate) internally while the speaker driver housing is made of lightweight aluminum alloy. 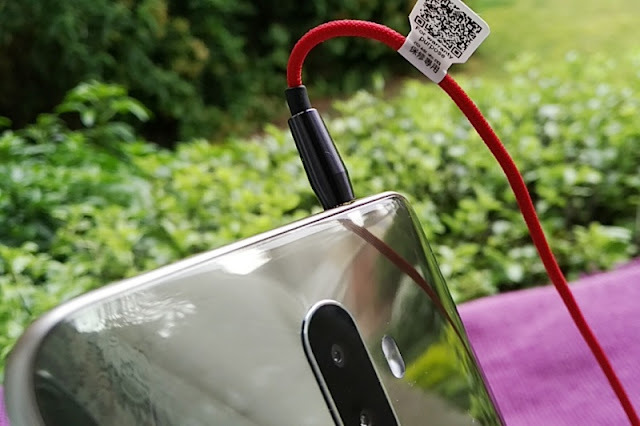 The 1.25 meter-long braided cable, which ends in a 3.5mm gold plated straight plug jack features enameled copper wiring (magnet wiring) with Kevlar core. 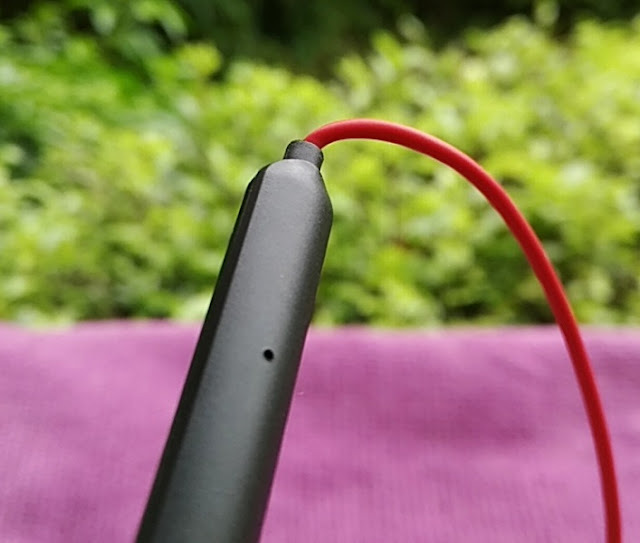 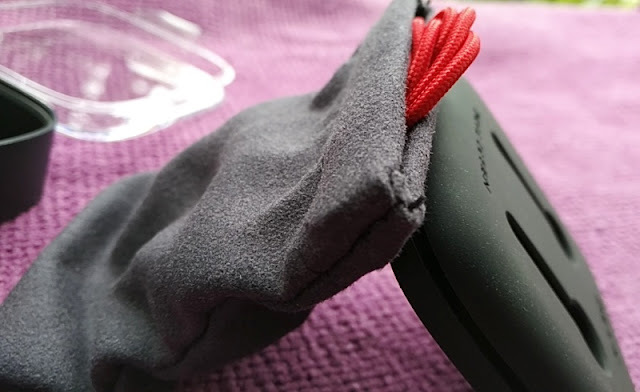 The cable is partially braided and partially rubber coated all the way up from the "y-split" where you find inline a 3-button remote box with built-in microphone on the back of it. 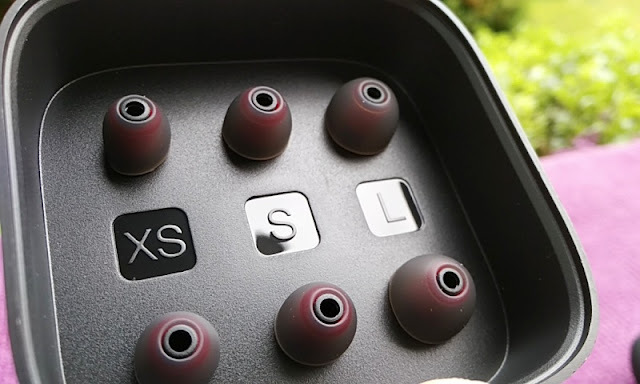 The three buttons let you control the audio playback as well as the volume.